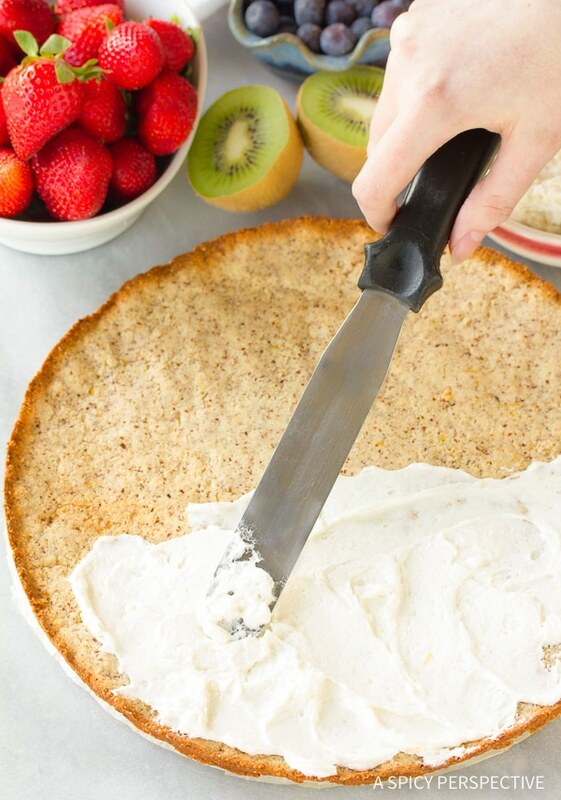 Amazing Gluten Free Vegan Fruit Pizza with sweet creamy filling! 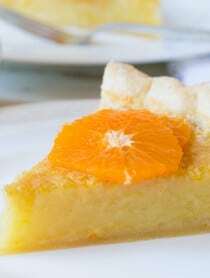 Lovely refreshing fruit layered on a blanket of fluffy cream, on top of a delicate crust. Can you believe this could be gluten free and vegan? 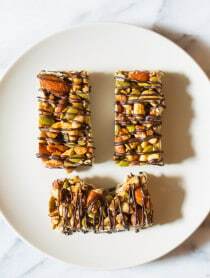 With all of the foods readily available today it is easier than ever to make your favorite recipes using non-traditional, non-allergenic, healthy ingredients. It just takes a bit of creative kitchen chemistry. Are you up for the challenge? You bet you are! This Gluten Free Vegan Fruit Pizza is a great place to start. 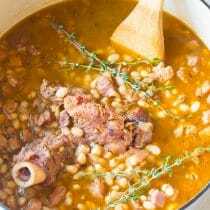 The key to this recipe is not to see the proverbial glass half empty, focusing on what you cannot have, but to see the opportunities and possibilities. There are healthier choices of ingredients we can use to strengthen ourselves and not distress our systems. 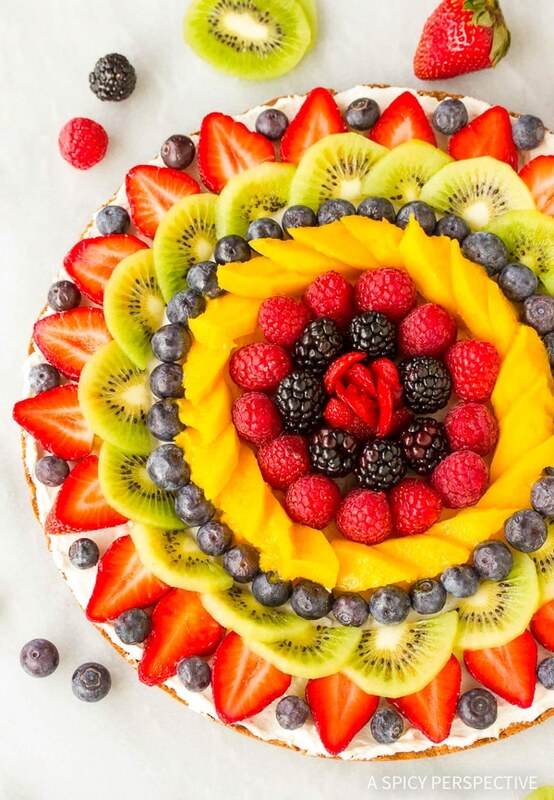 From crust to fresh fruit, this Gluten Free Vegan Fruit Pizza is stacked with lively vibrant sustenance. The palate for our creation, a coconut almond crust, is sweetened with maple syrup and sprinkled with lemon zest. I must say, it is quite a delicious treat on it’s own. Oh yes, there is a creamy middle to this wonderful refreshment. 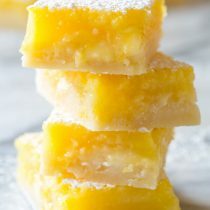 It simply consists of vegan cream cheese, whipped with more maple syrup, and fresh lemon zest. 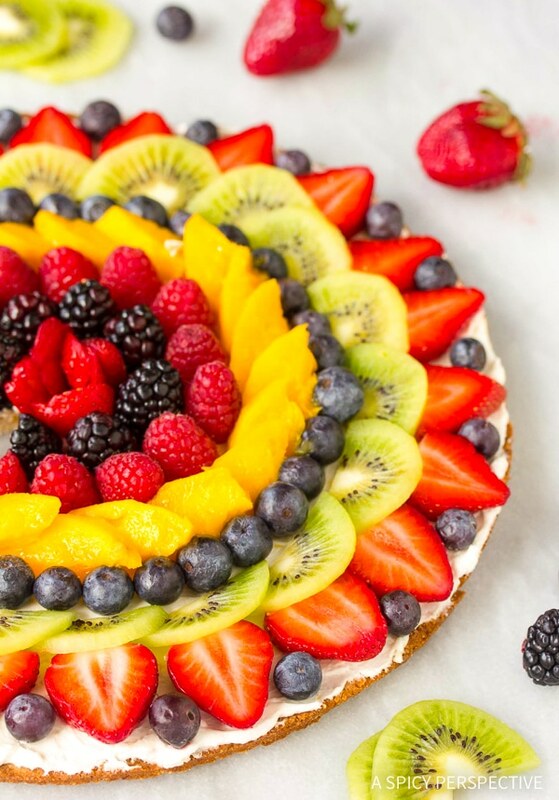 The crowning glory of this Gluten Free Vegan Fruit Pizza is the rainbow of brilliant fruits of your choosing. Berries are an excellent choice. They come in a variety of colors, flavors, and are most often bite sized with edible flesh and seeds. There are a plethora of fruit choices as well as designs. You may want to scatter your fruit at random or precisely place each morsel in an intricate edible mosaic. Unleash your creativity and have some fun with your consumable composition. You may want to snap a picture before your Gluten Free Vegan Fruit Pizza still-life is snapped up and devoured! Gluten Free Vegan Fruit Pizza Recipe - A delicious dessert pizza that easily fits into a variety of diets. Topped with fresh berries, kiwi, and mango! Preheat oven to 350 degrees. Wash the fruit and allow it to dry. Using an electric mixer, beat the crust ingredients until it holds together. Press out or roll to fill a parchment lined 11-inch springform pan. Bake for 9-11 minutes, until lightly golden around the edges. Then cool completely. 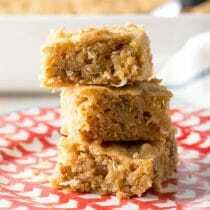 Use a mixer with a whip attachment to whip the creamy filling ingredients until light and fluffy. Spread the filling out evenly on the crust. 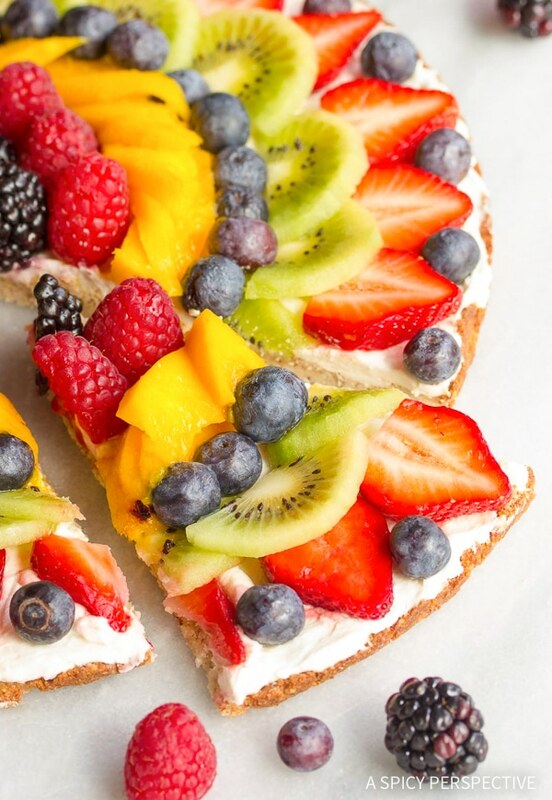 Decorate the top with fresh fruit. Chill until ready to serve. Slice and enjoy! How critical is using a springform pan? What’ll likely change in the outcome if I don’t use a springform pan? TIA! 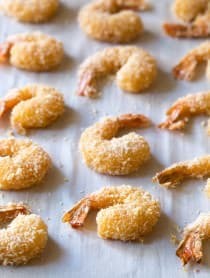 I’m excited to make this. No, a springform pan is not necessary. However, it’s a great way to create a perfect circle in the right size. 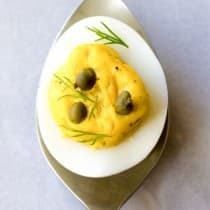 You can shape it, by hand, on a baking sheet if needed. It just won’t look as uniform.